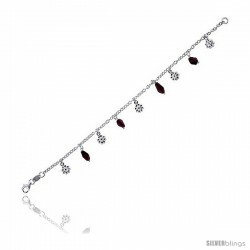 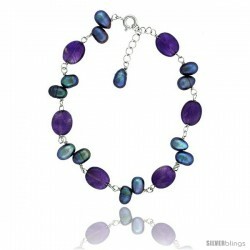 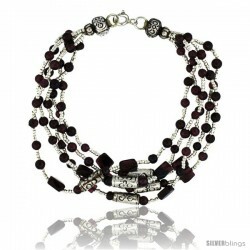 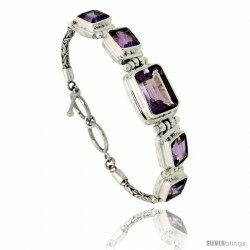 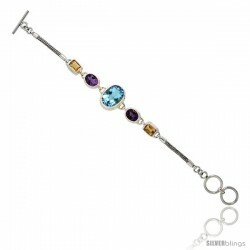 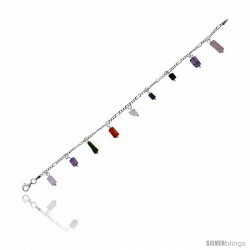 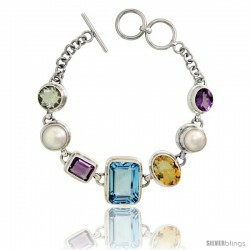 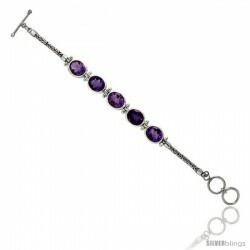 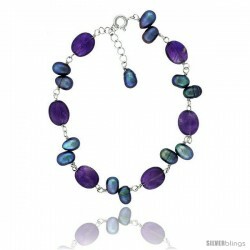 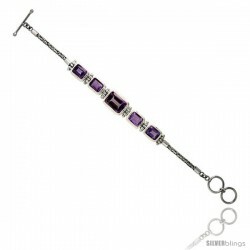 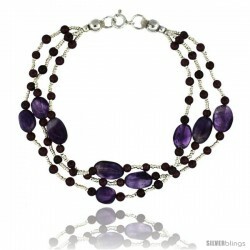 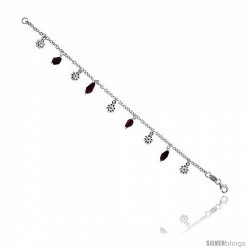 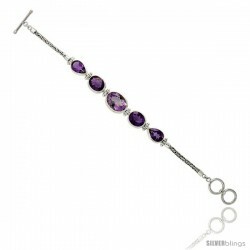 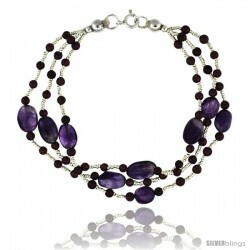 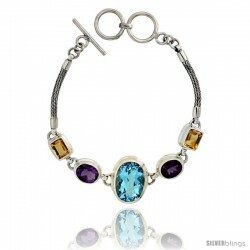 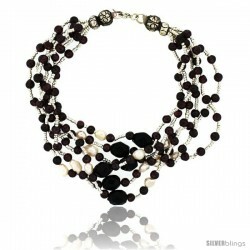 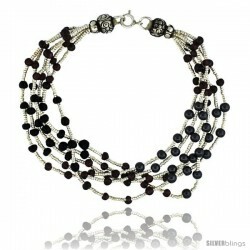 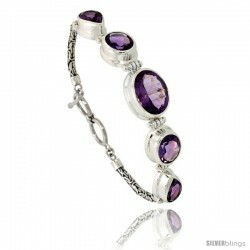 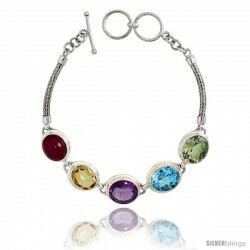 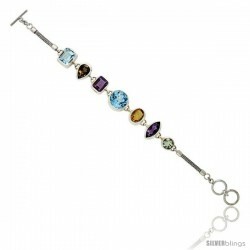 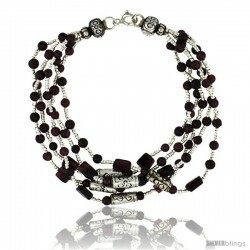 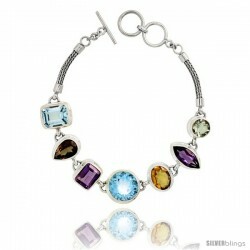 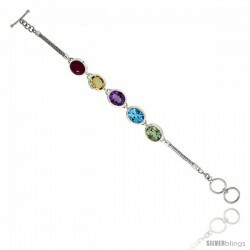 We offer array of Color Gemstone Sterling Silver Bracelets. 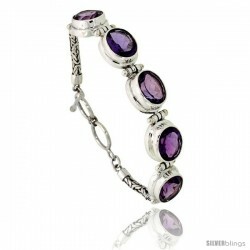 We carry one of the largest selection of Sterling Silver Jewelry at the best prices! 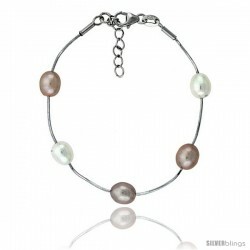 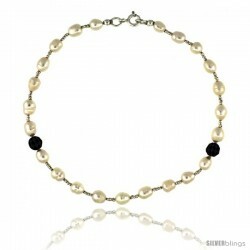 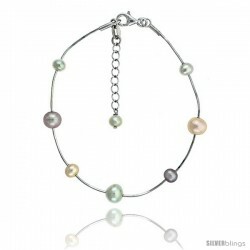 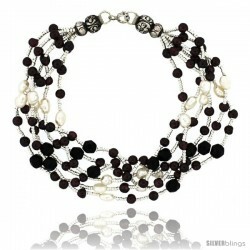 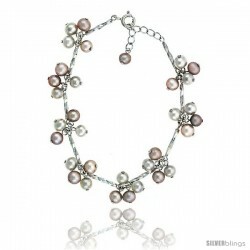 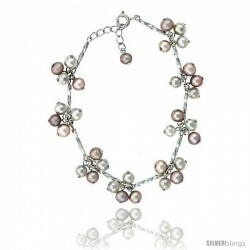 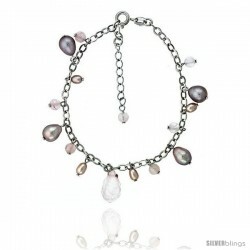 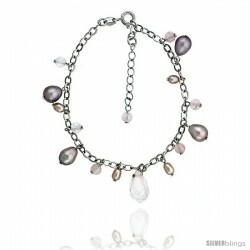 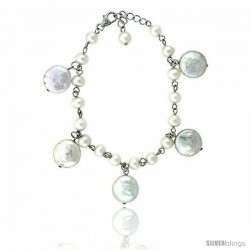 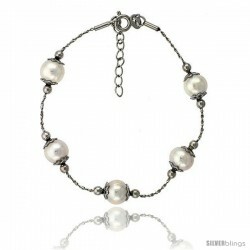 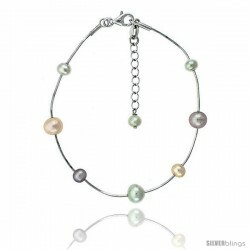 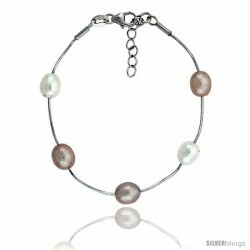 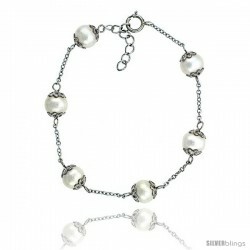 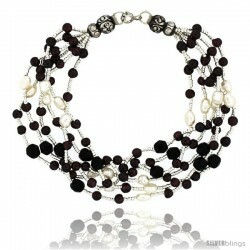 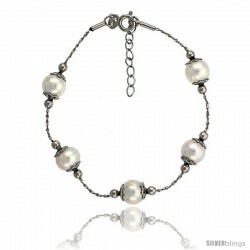 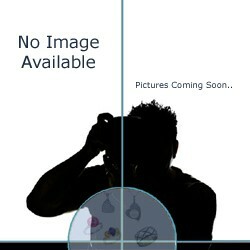 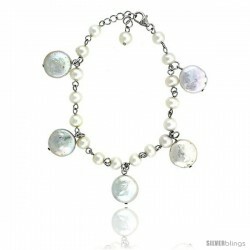 Sterling silver Pearl Bracelet Freshwater 8.5 and 5 mm Rhodium Finish, 7 in + 1 in. 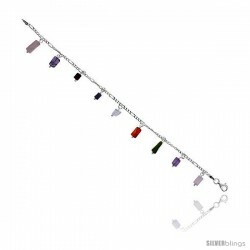 Extension. 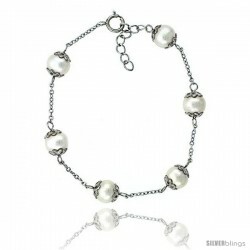 Sterling silver Pearl Bracelet Freshwater 5.5 mm Rhodium Finish, 7 in + 1.5 in. 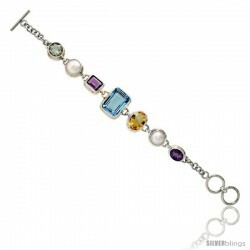 Extension.